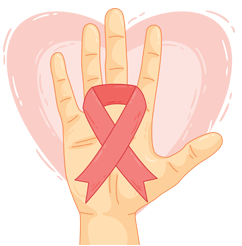 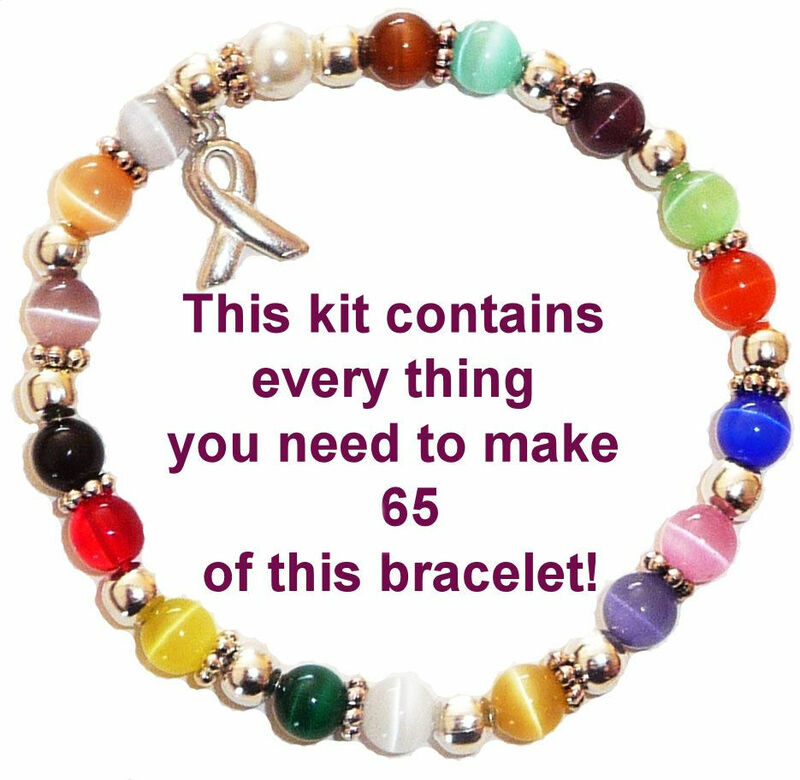 Our cancer awareness kits come with everything you need to make your own cancer awareness jewelry. 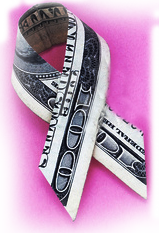 Makes fundraising a breeze!! 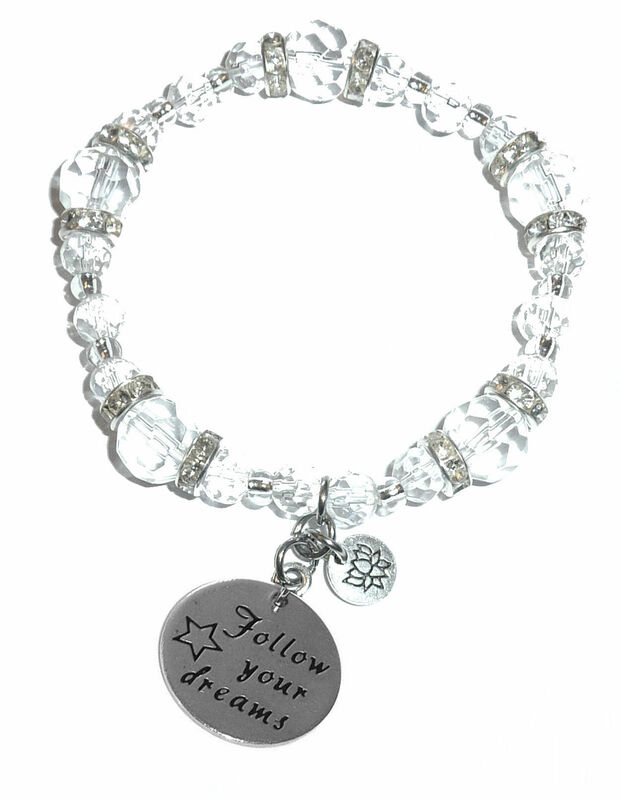 Welcome to Hidden Hollow Beads. We offer a wide selection of products suitable for Cancer Awareness and Fundraising Events, including our cancer fundraising kits which come with everything you need to create your own cancer fundraising products for sale. 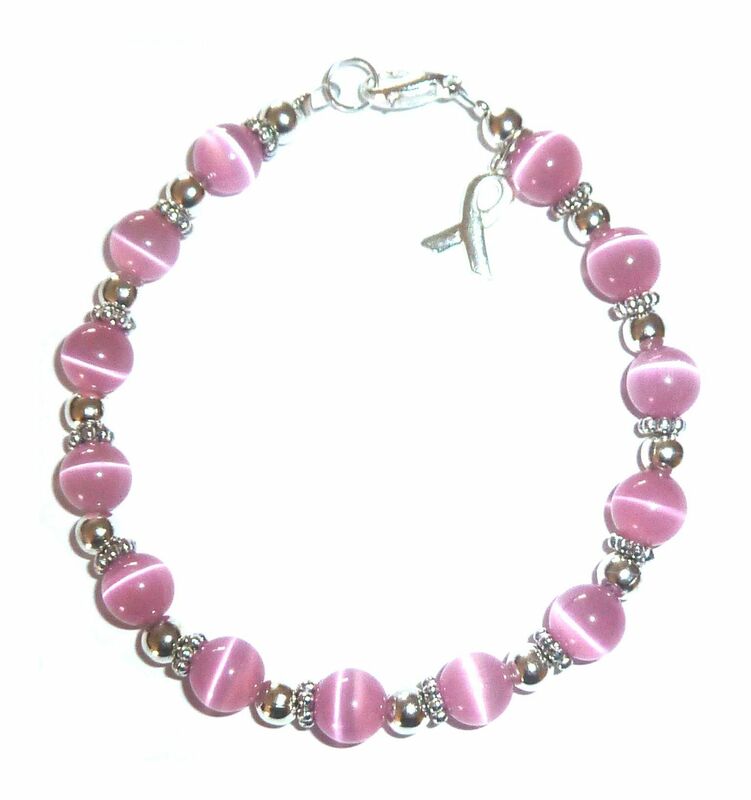 We are also very pleased to offer our beautiful, handcrafted cancer awareness bracelets, perfect for use in cancer fundraising events. 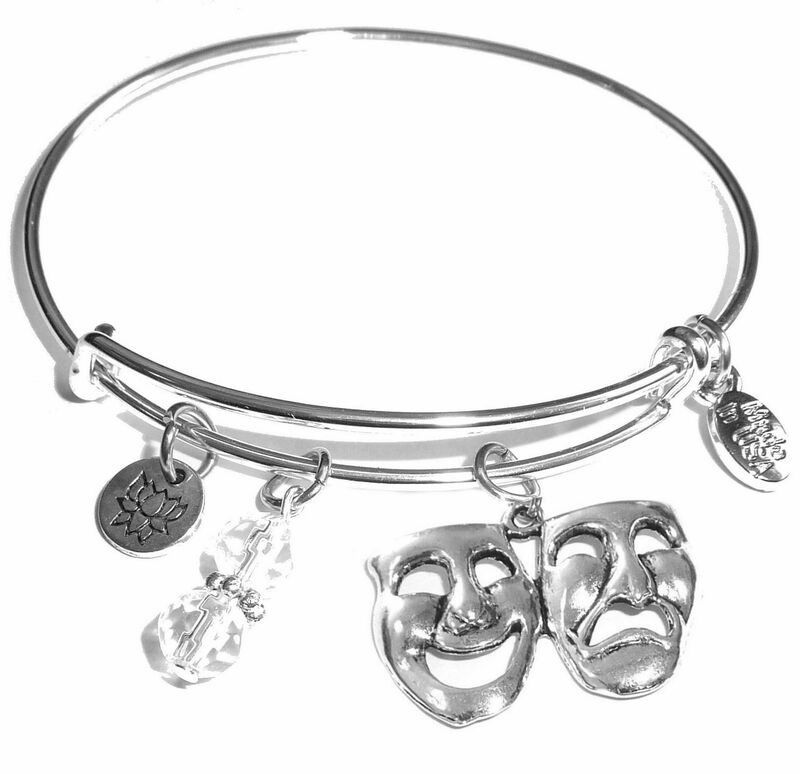 One of our most popular cancer fundraising products is our wire bracelet with lobster clasp. 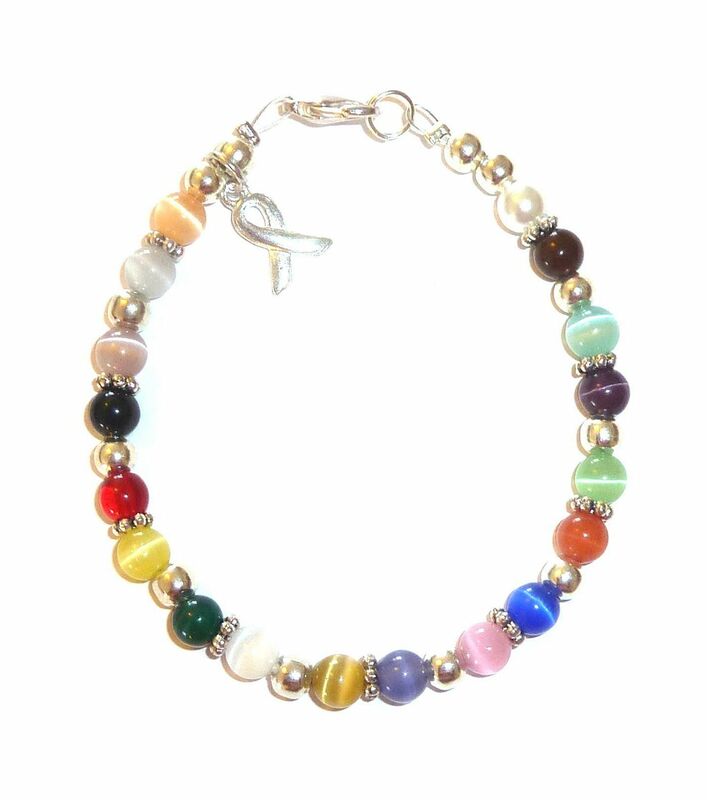 Created using fiber optic catâ€™s eye beads in the 18 cancer colors, this bracelet comes prepackaged, mounted on a card showing the cancer colors and their meanings. 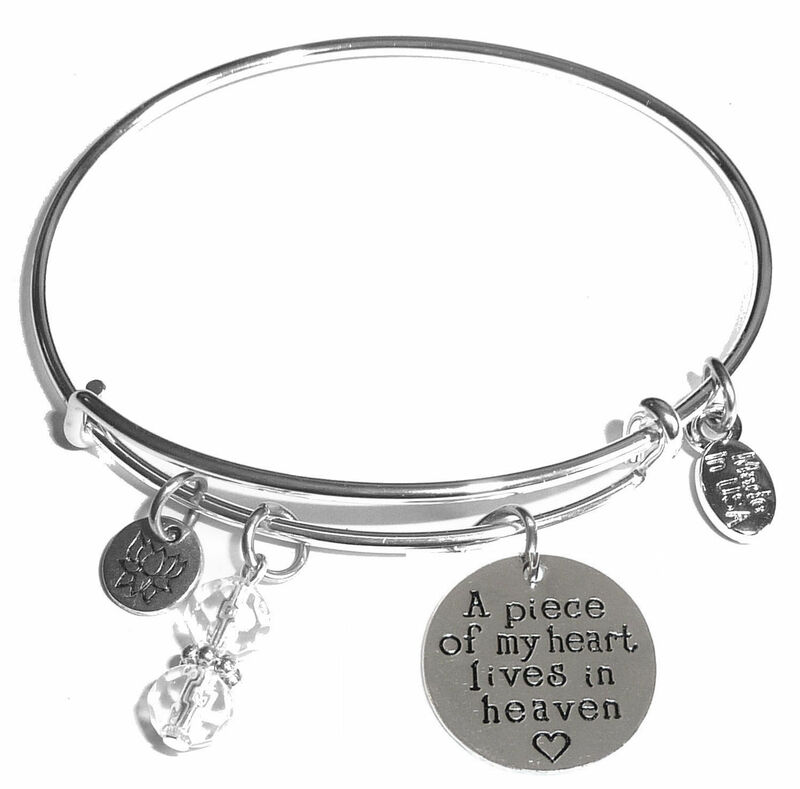 Two expansion rings are included to allow the bracelet to fit most wrist sizes. 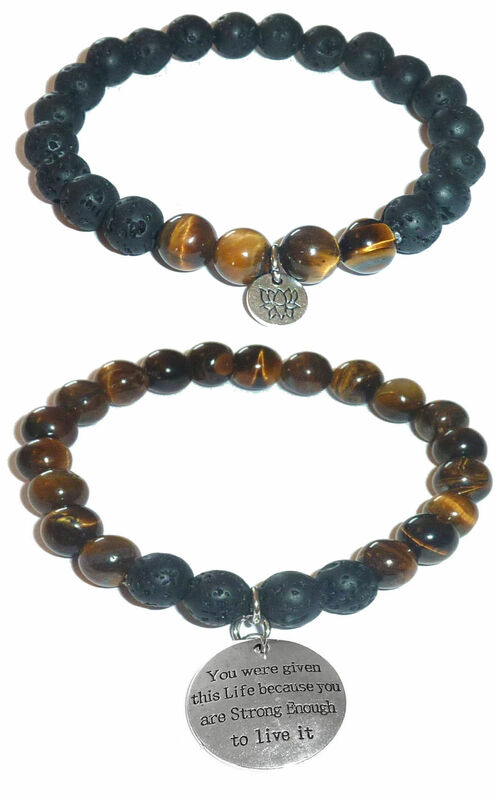 Our strong stretch cord cancer awareness bracelets are also a very popular cancer fundraising product. 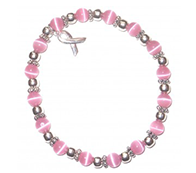 Made with strong stretch cord, these cancer awareness bracelets fit everyone. 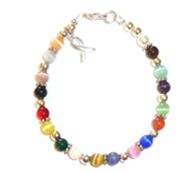 They are made with either 8mm or 6mm catâ€™s eye beads in 18 cancer awareness colors. 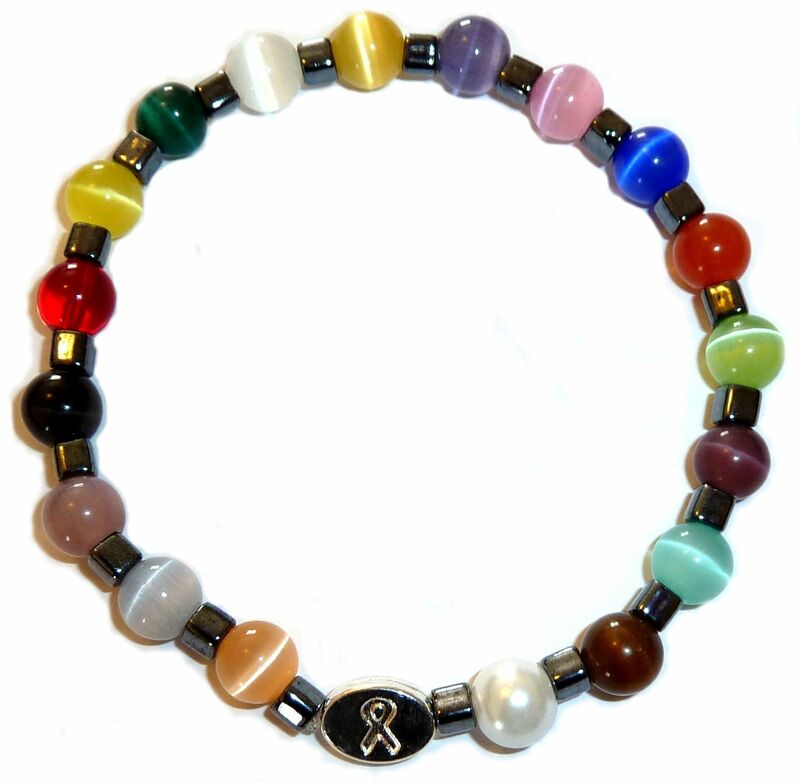 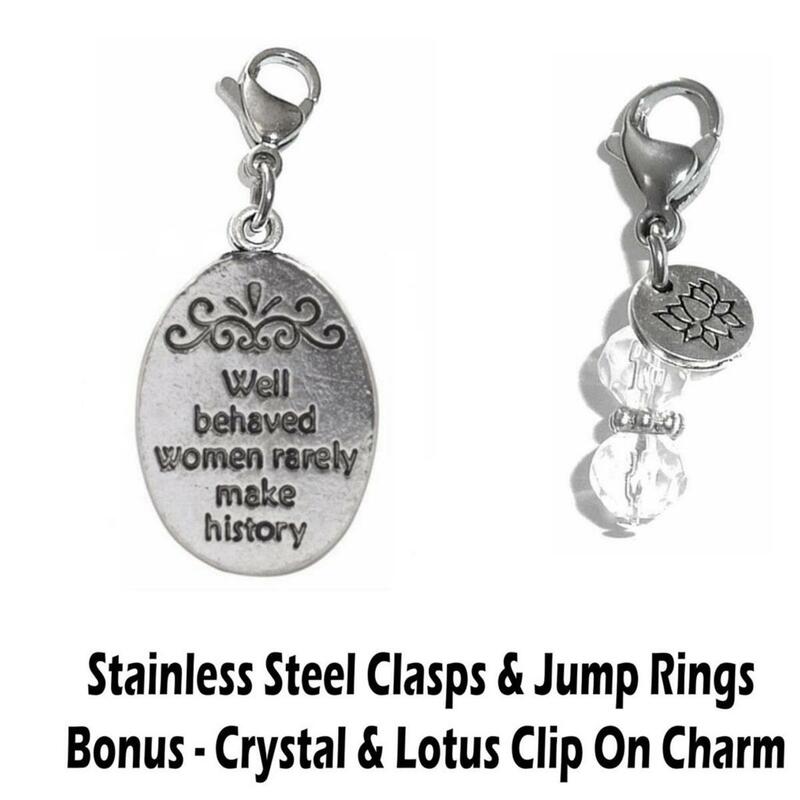 They come prepackaged with a card listing the cancer awareness colors and their meanings. 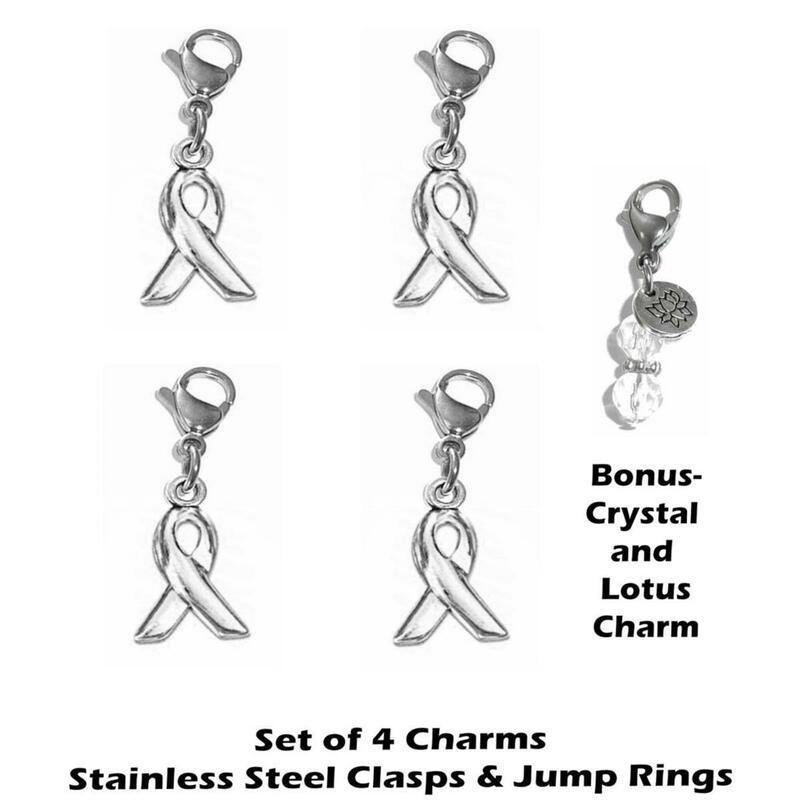 Cancer Awareness Kits are very popular for cancer fundraisers. 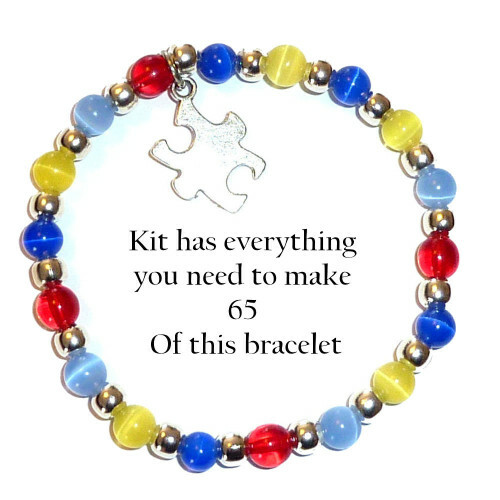 Our kits come with everything you need to make your own cancer awareness bracelets. 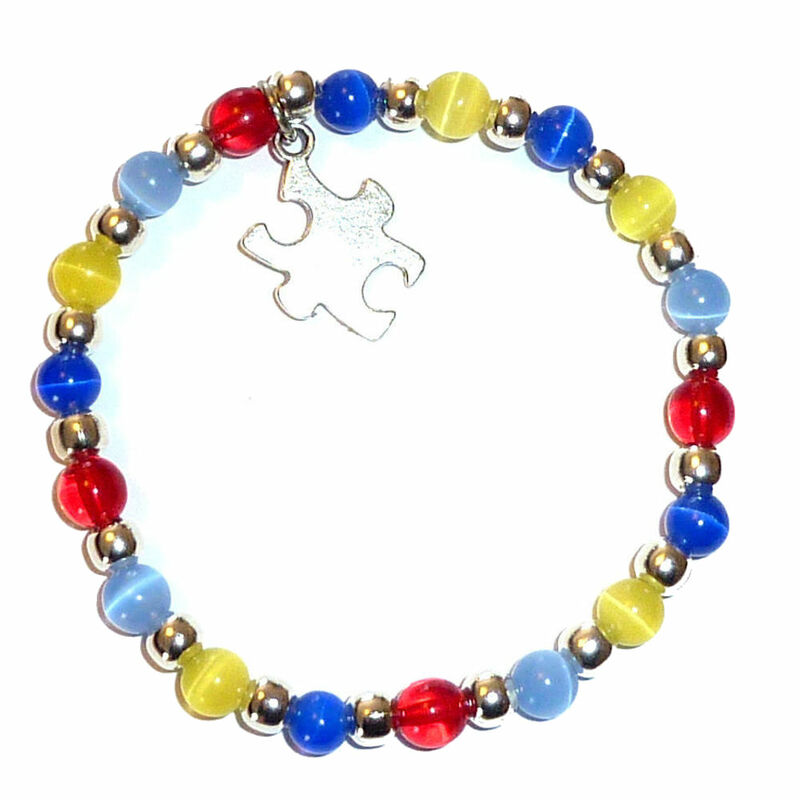 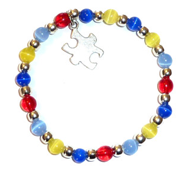 The bracelets are easy to assemble and fun for a group of volunteers to make together. 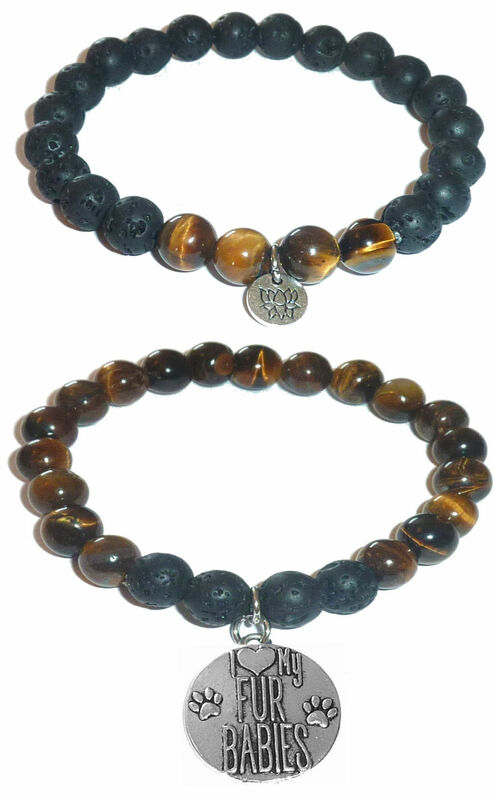 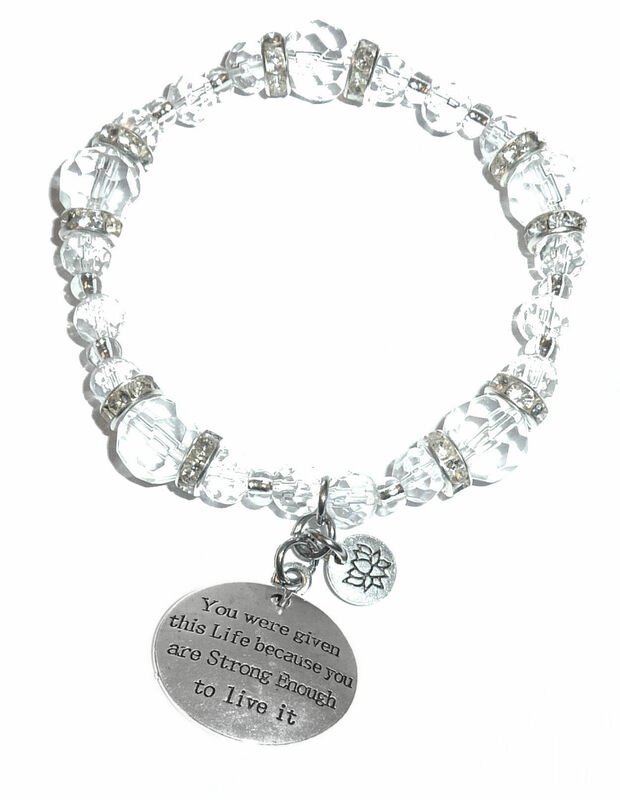 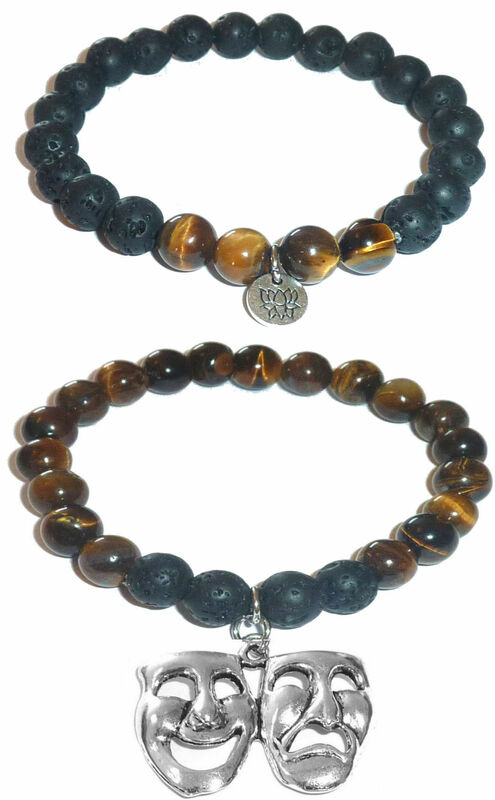 The cancer fundraising product kits are available for wire or stretch bracelets, in either the 6mm or 8mm size. 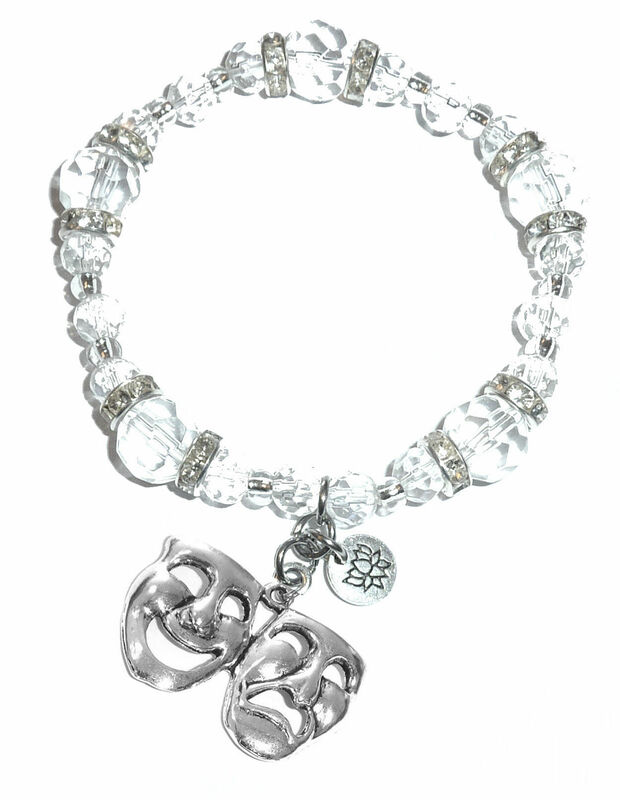 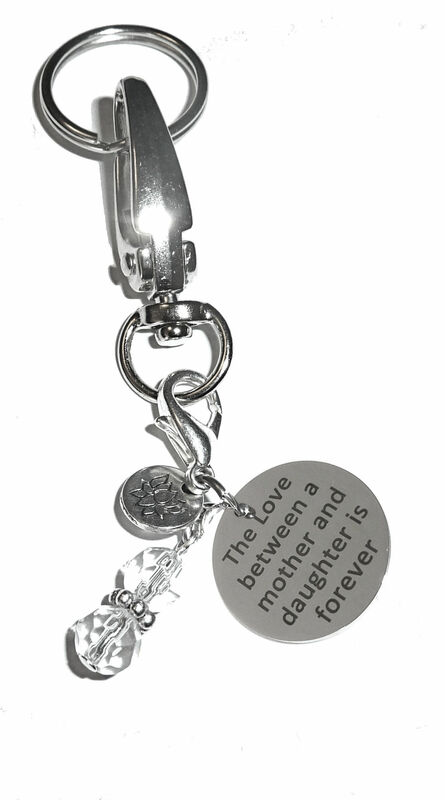 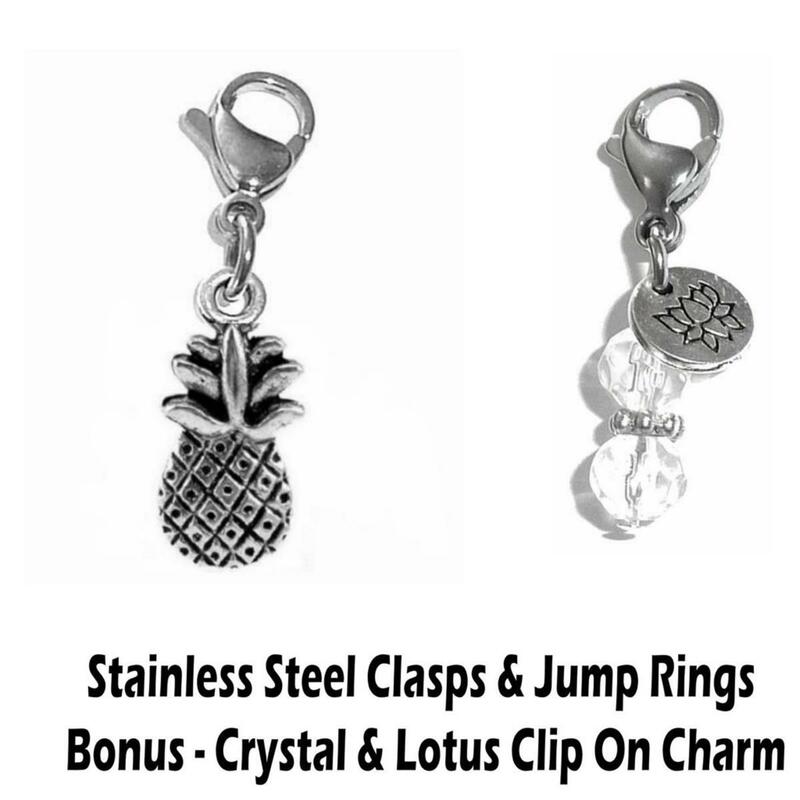 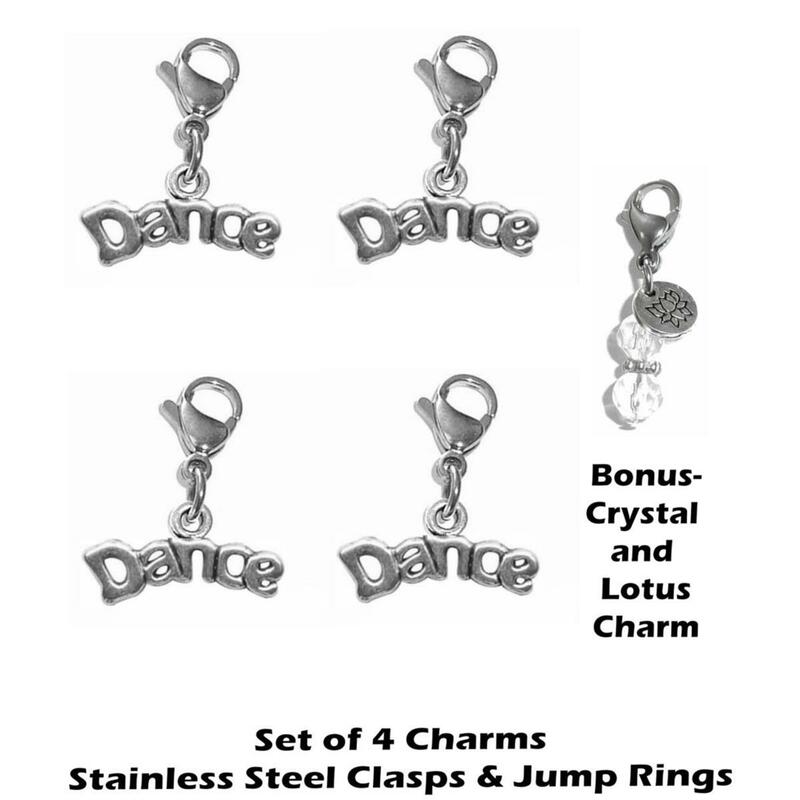 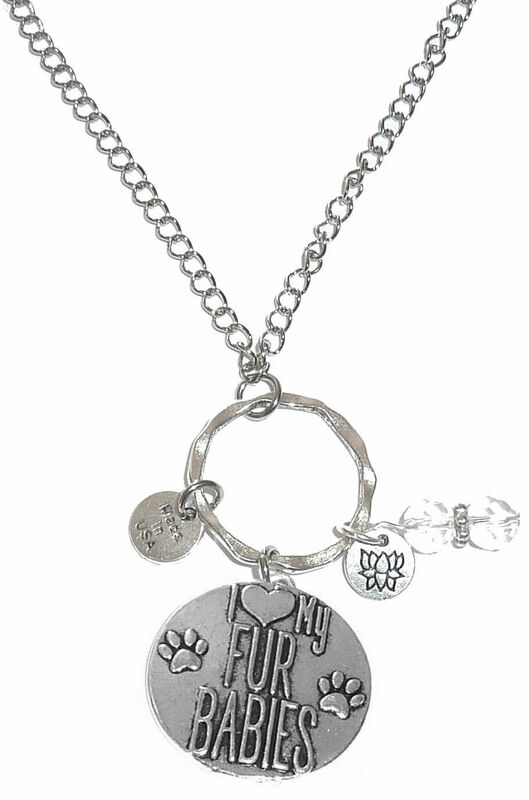 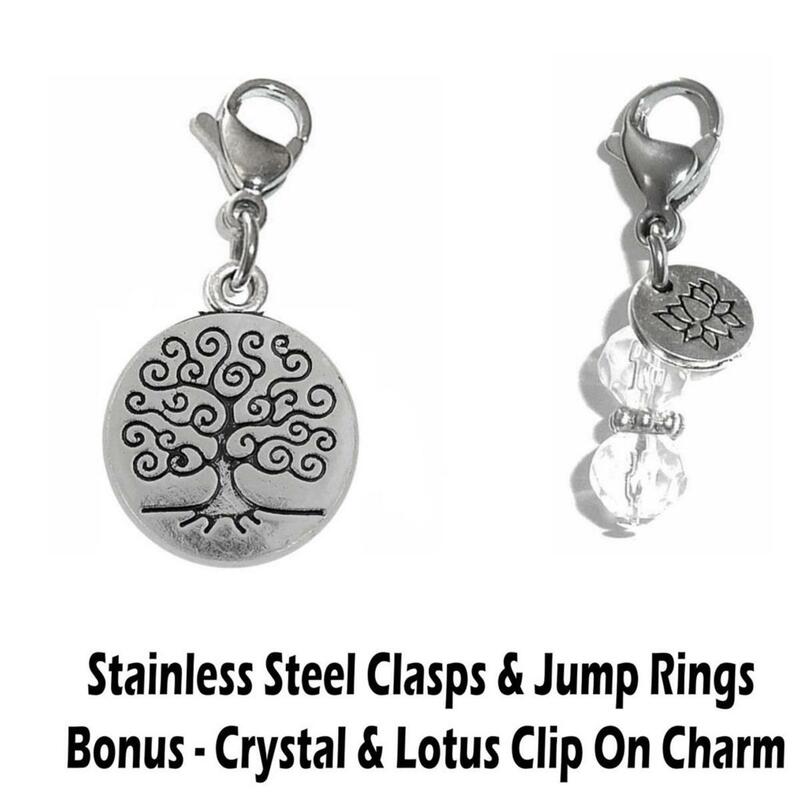 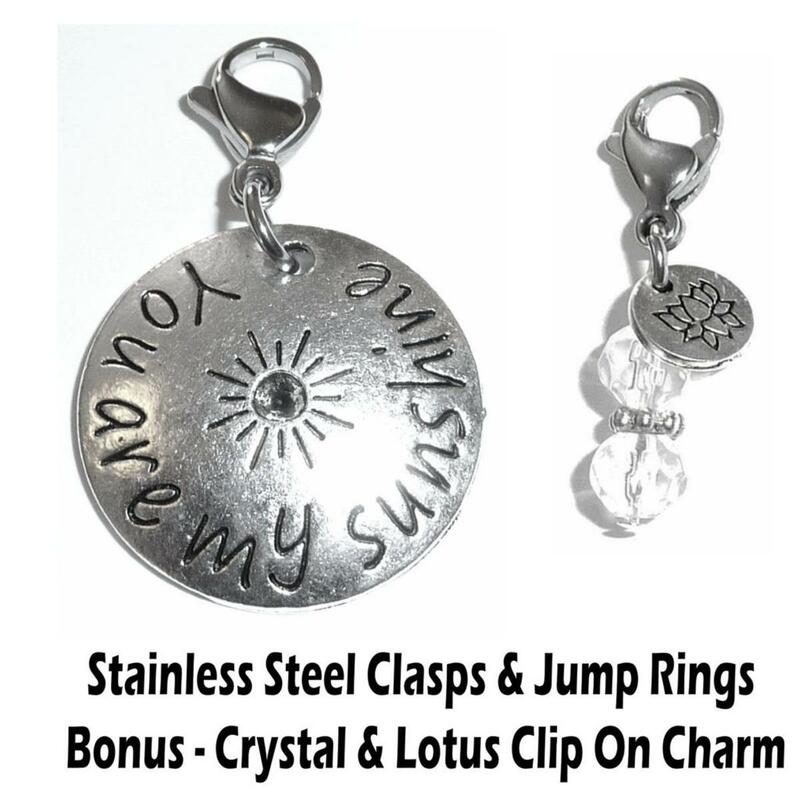 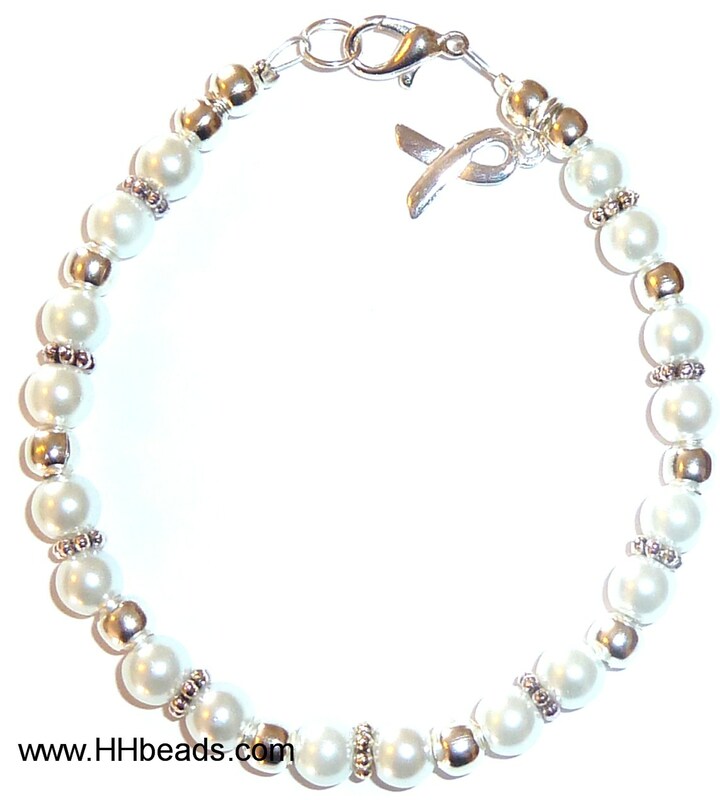 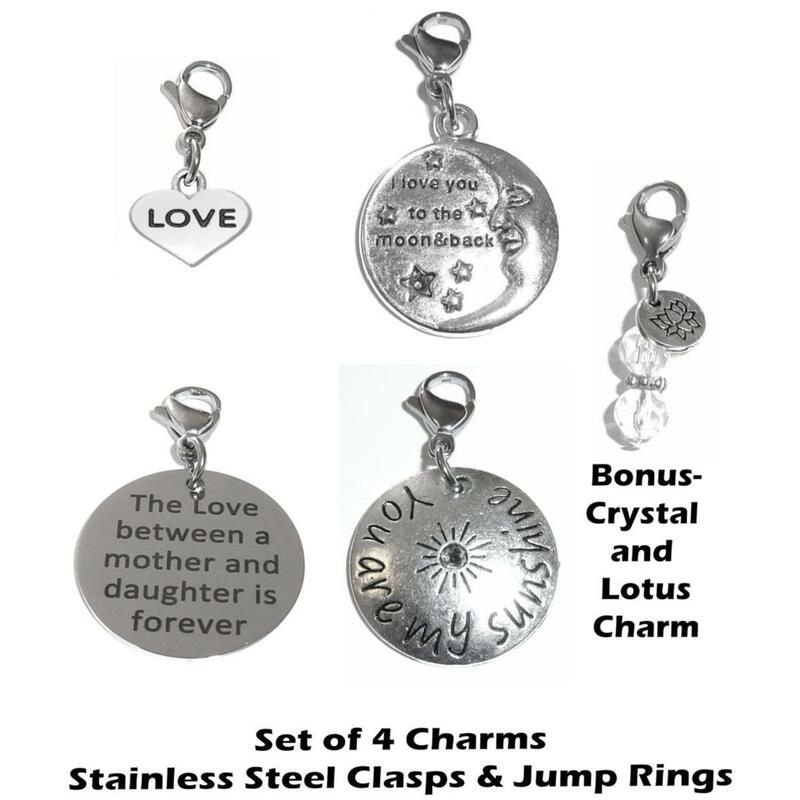 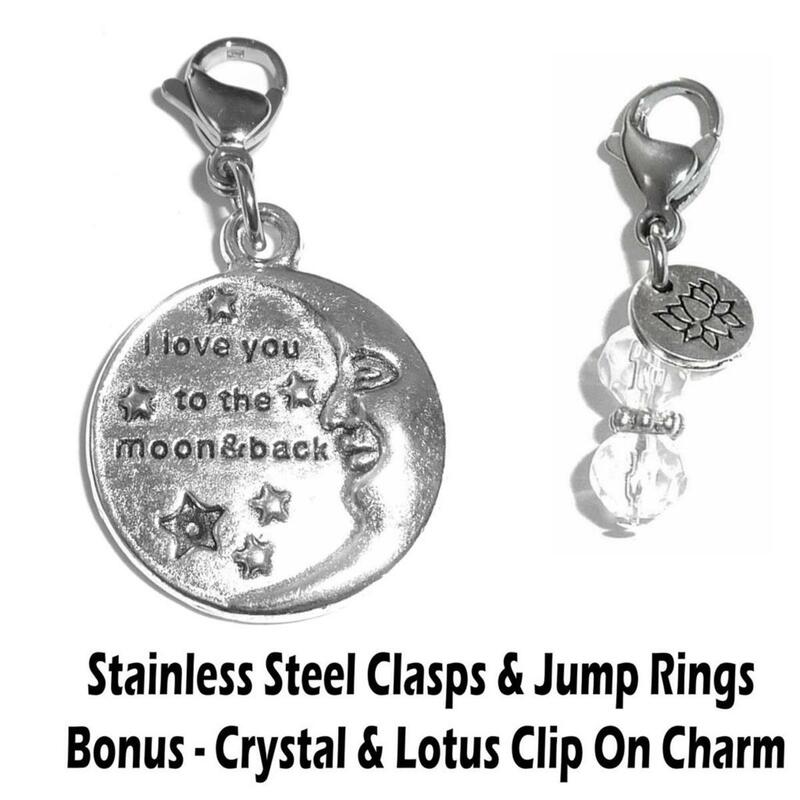 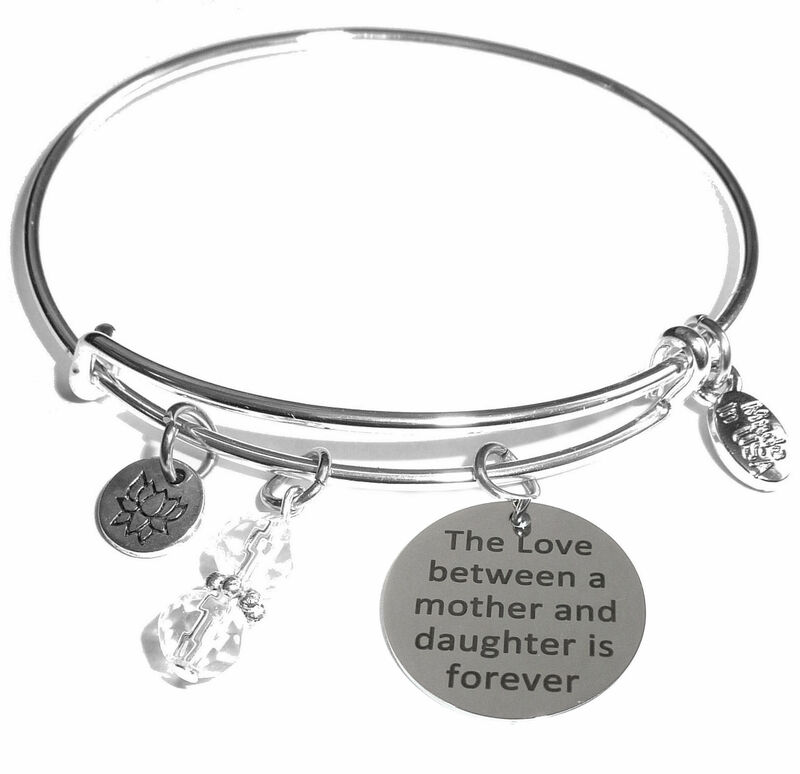 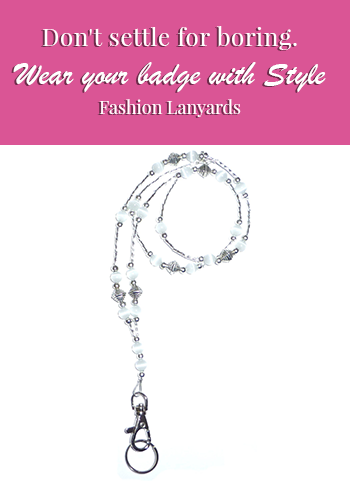 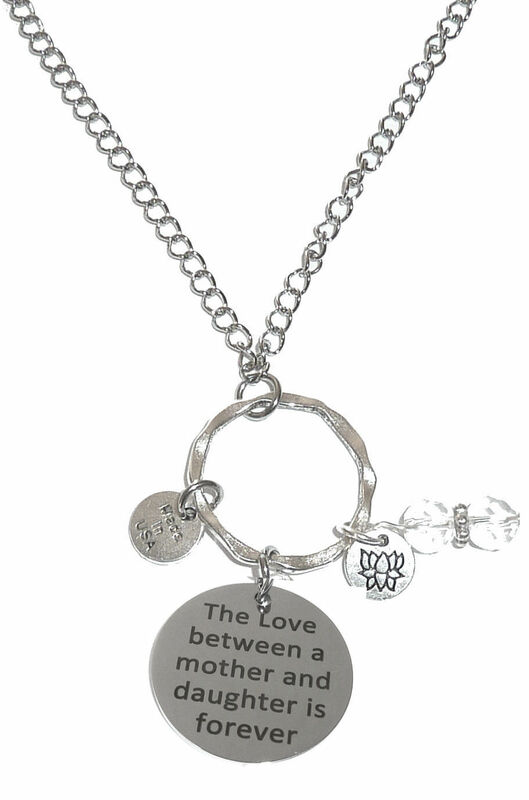 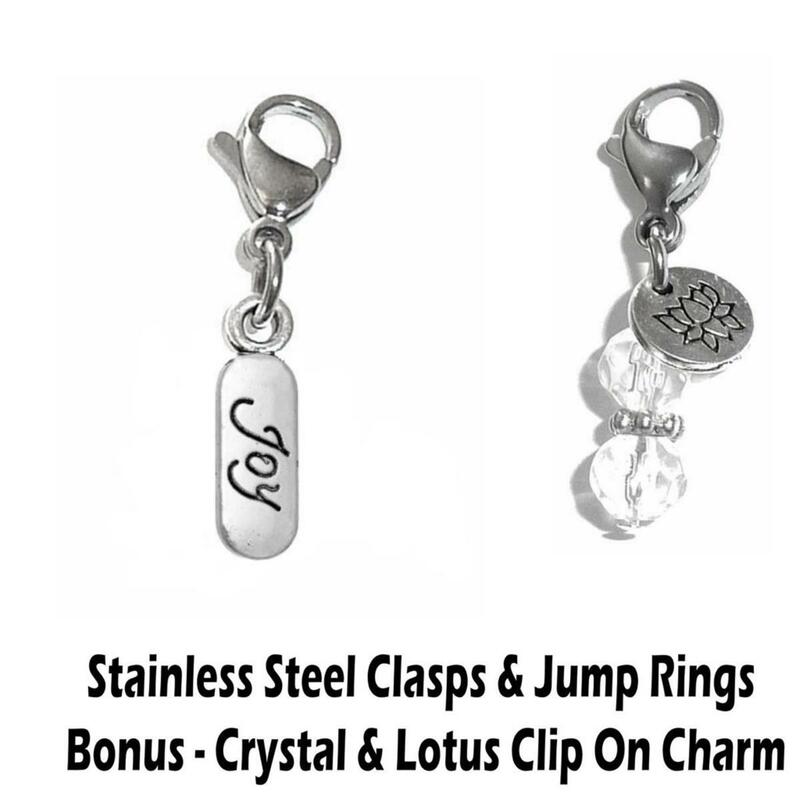 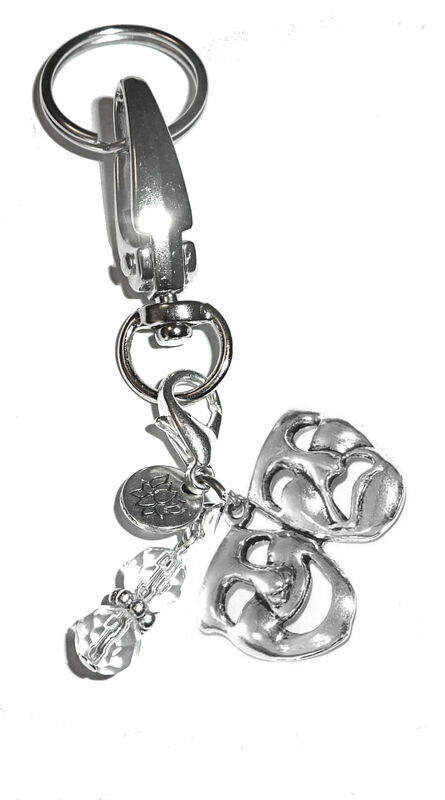 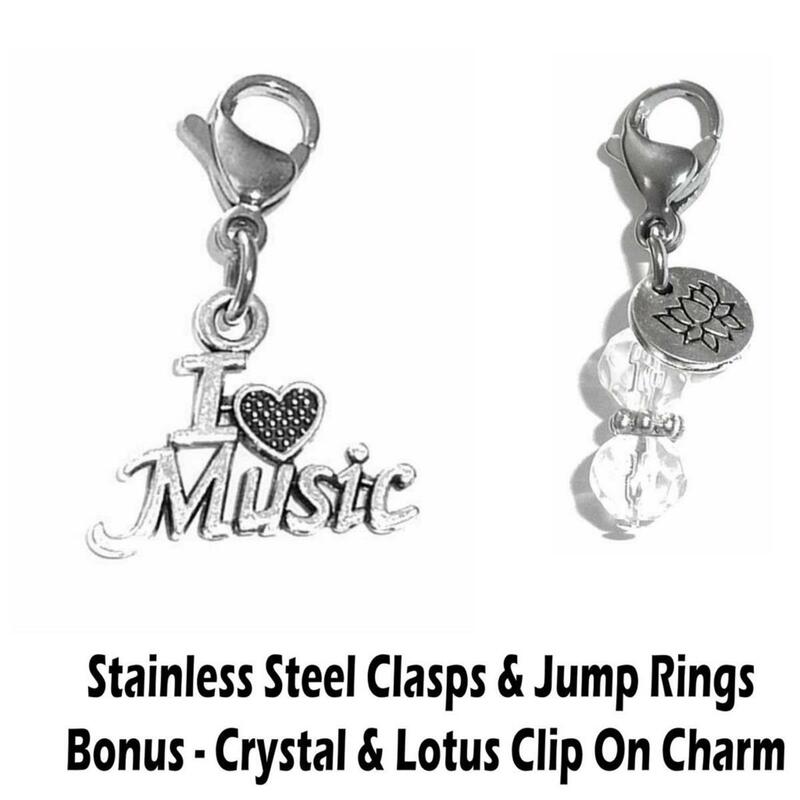 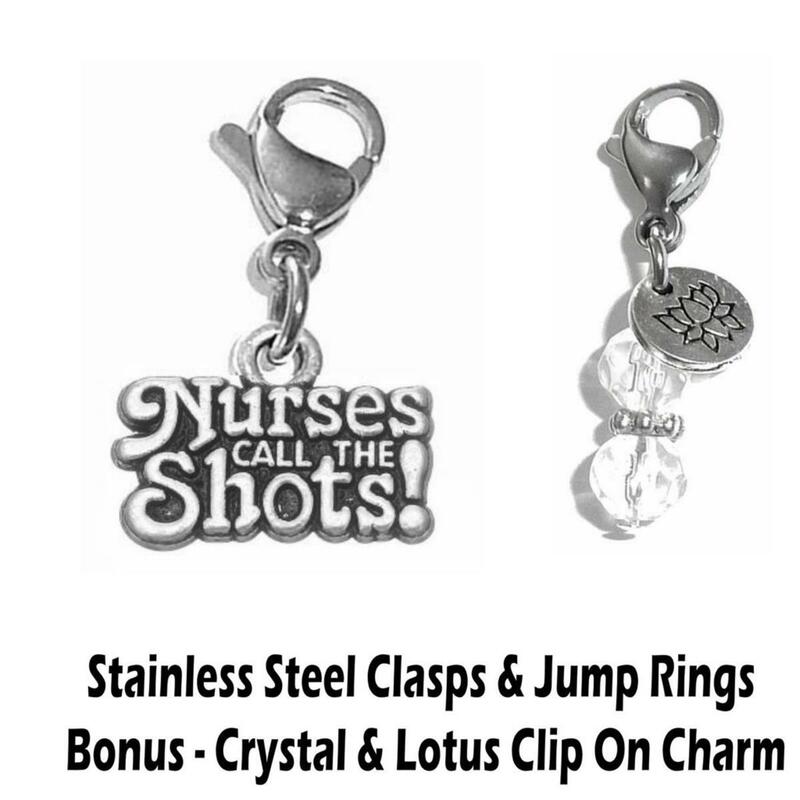 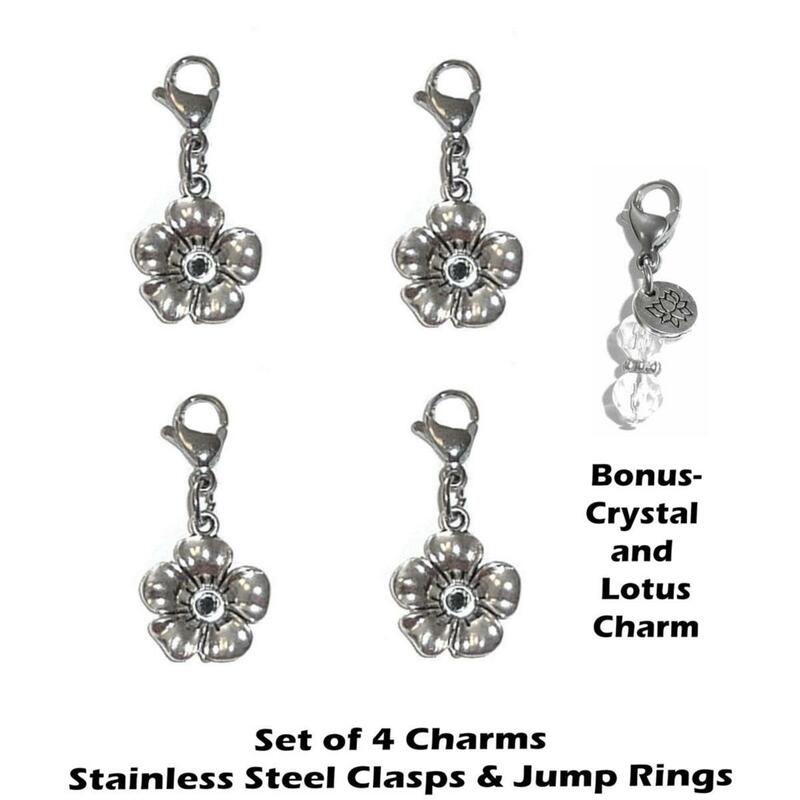 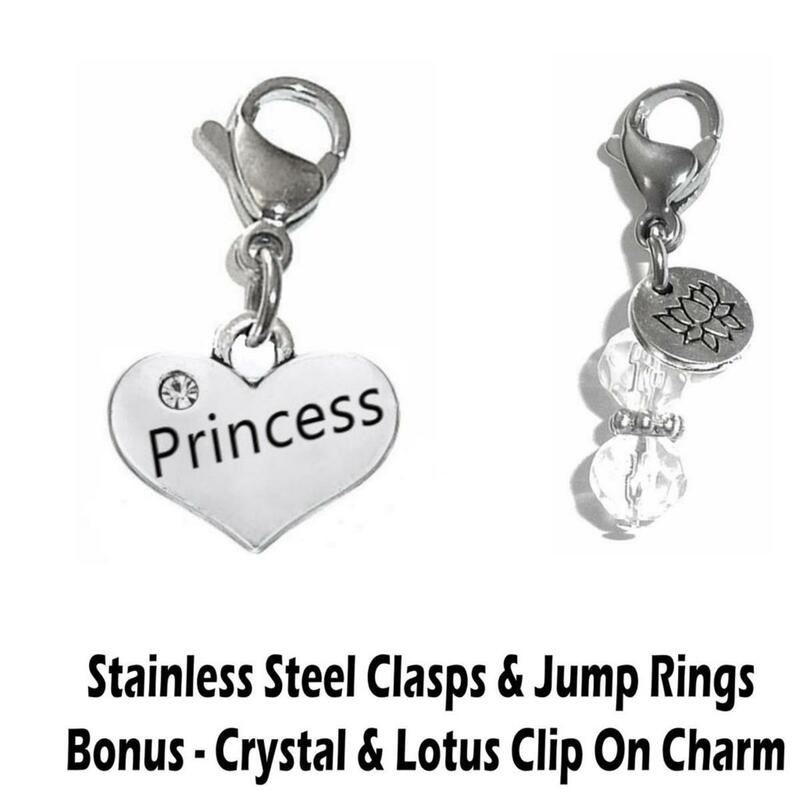 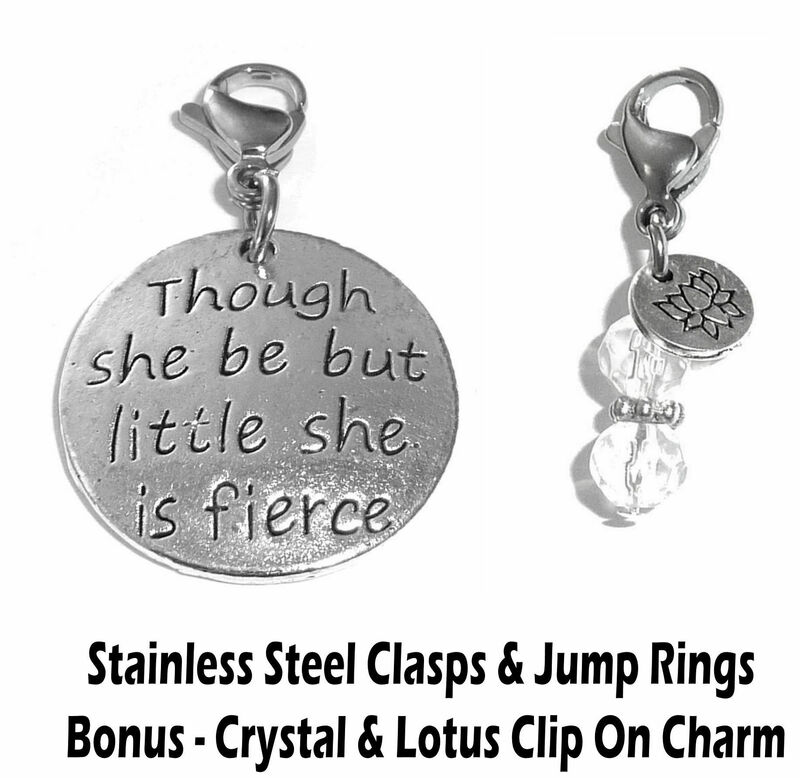 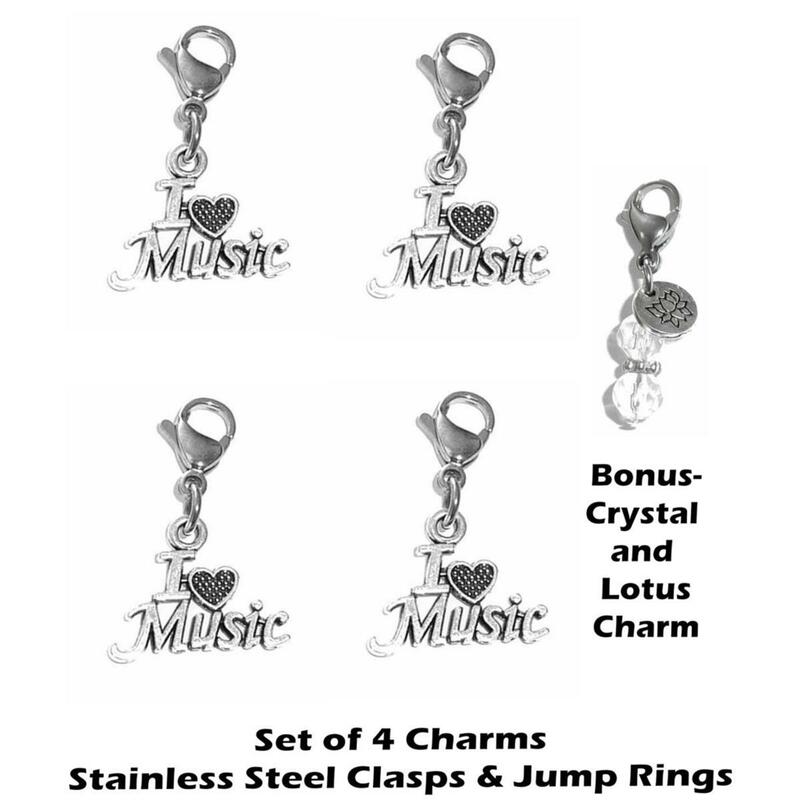 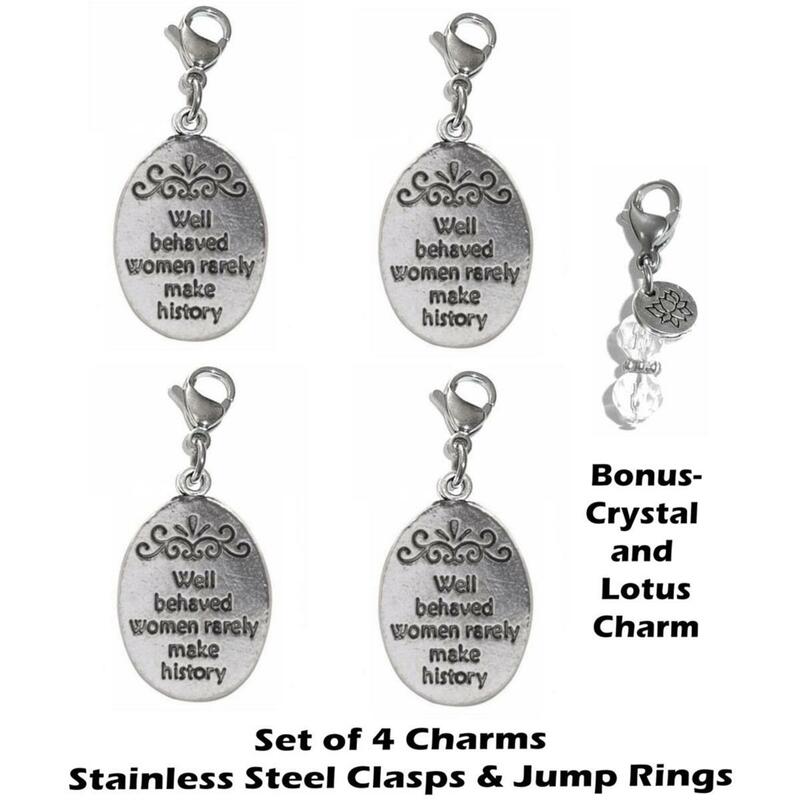 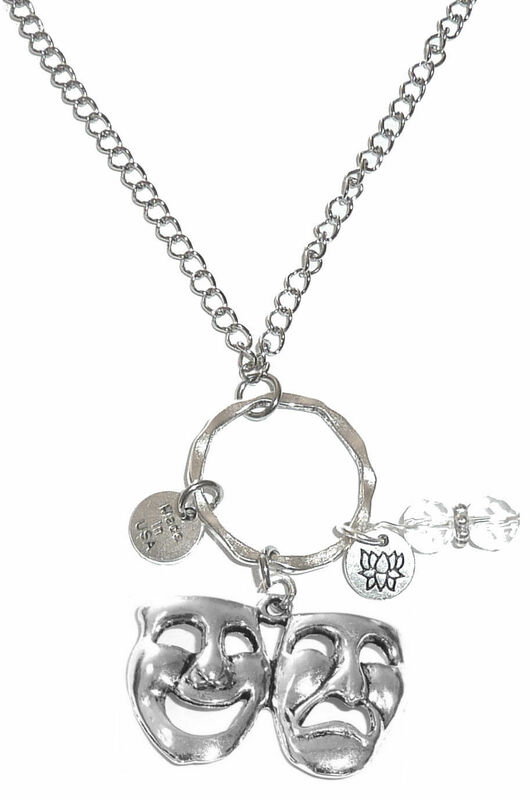 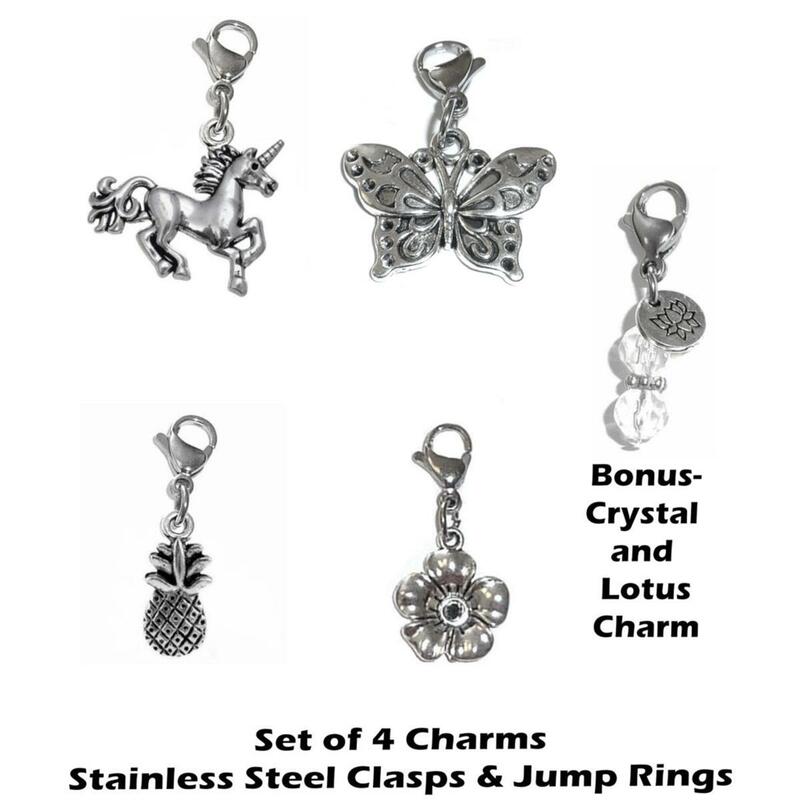 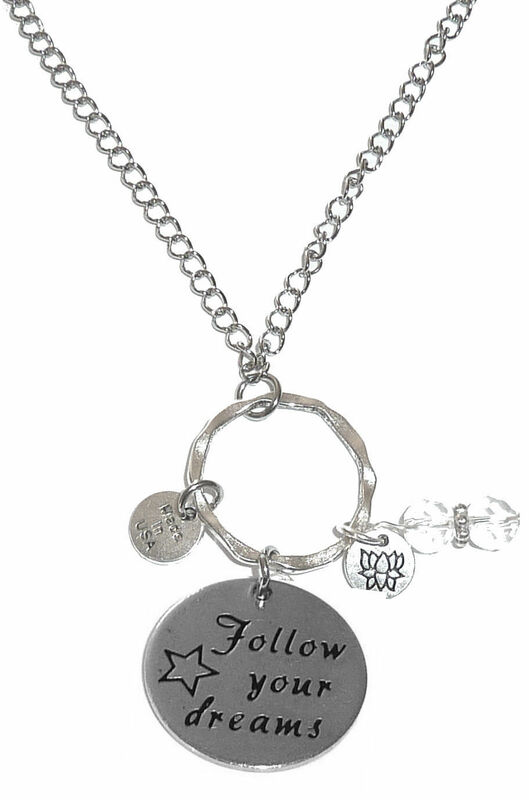 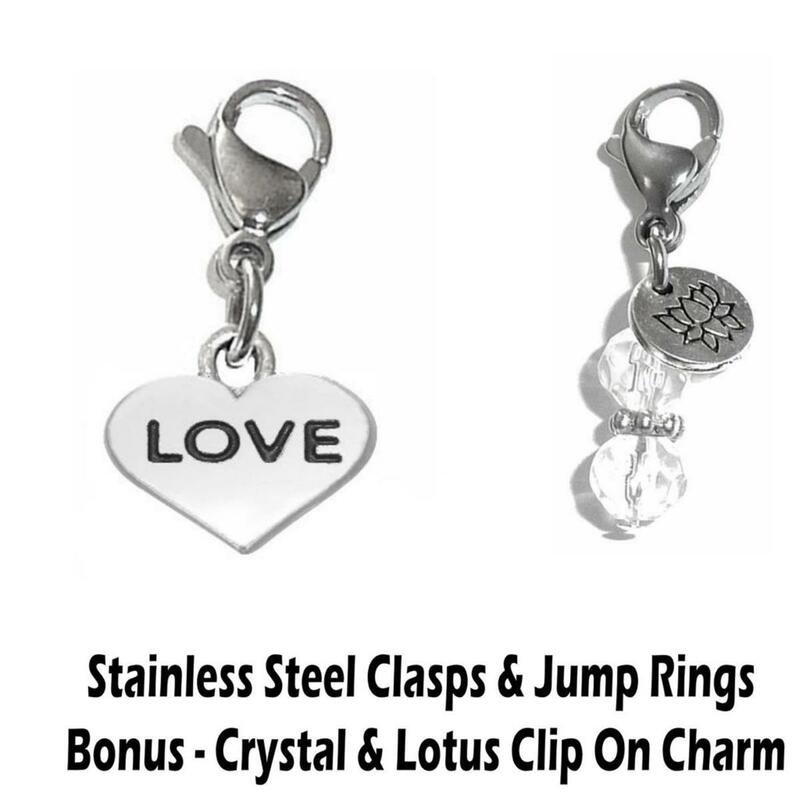 We offer a wide selection of high-quality cancer fundraising products, as well as beautiful cancer awareness jewelry.